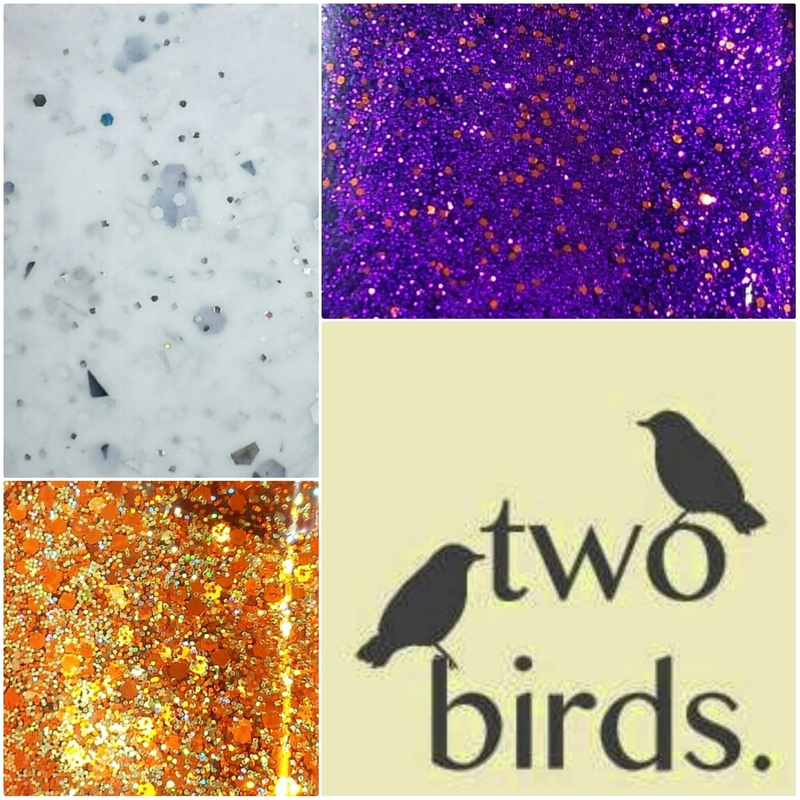 Two Birds Lacquer have come up with three fabulous polishes this year for Halloween. 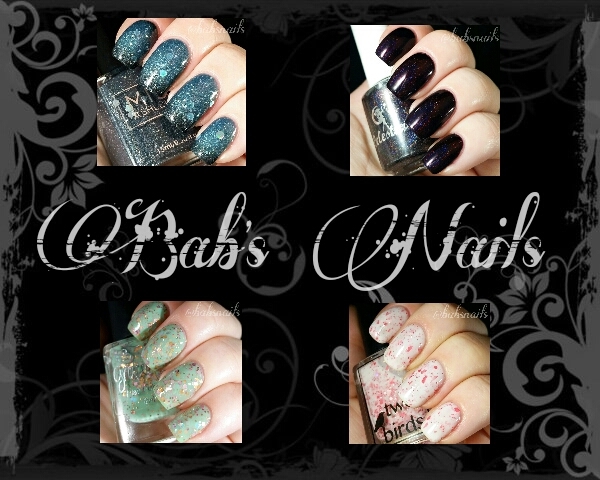 Each of these polishes have a Spooky and definite Halloween feel to them. Today I have a new duo from Peaches Polish to show you. The duo consists of ‘Opal’ A squishy jelly with nice depth & ‘Evening Sky’ A beautiful blue scattered holo. These polishes work perfectly together and definitely belong as a duo. Once again Ulta3 have brought it up a notch with wonderful formulas, awesome colours & great pigmentation. The quality of these polishes is something you would expect from a more expensive brand but for less than half the price! Just amazing! 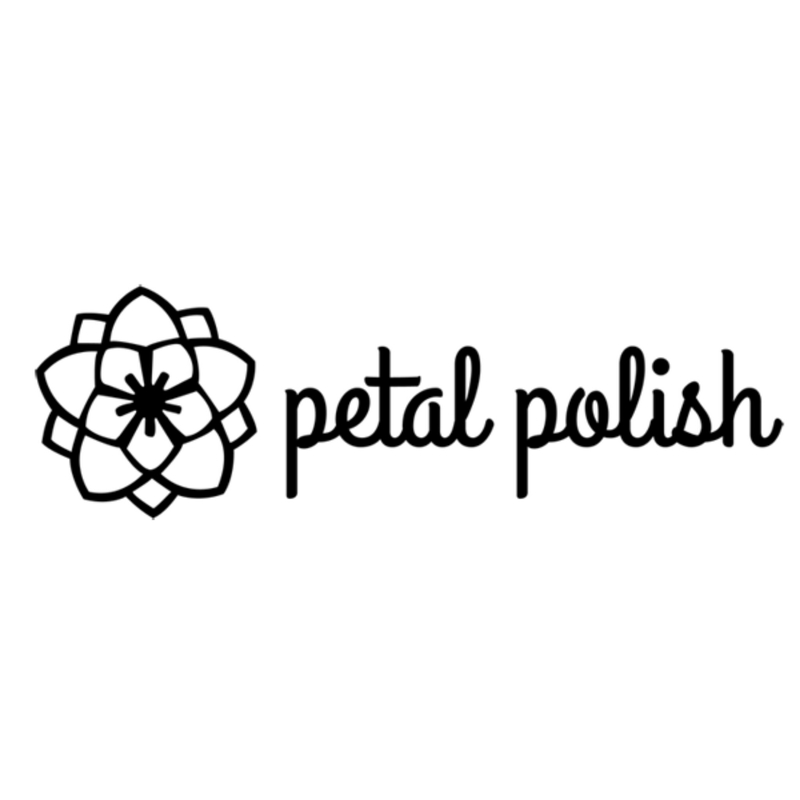 Today I have 3 stunning new petals from the ‘Petal In America’ Collection to show you.